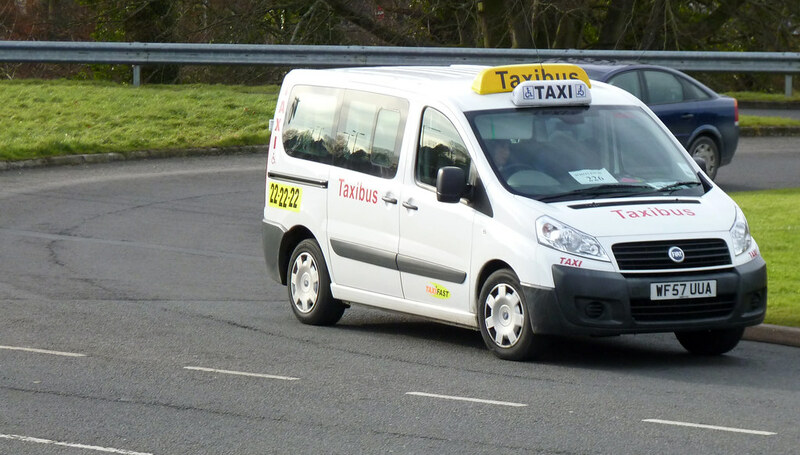 Taxibus are going - all of them! It seems I underestimated the withdrawal of the Taxibus Northern Connect service in my recent post. A notice has now gone up in the taxis used to announce that all the Taxibus services are coming to and end on the 6th August 2010. This includes the St Budeaux Taxibuses which have been running for quite a few years now. It also means that the services which were cut by the city council last year and replaced with Taxibuses will also now lose the Taxibuses. I can see this upsetting quite a few people!